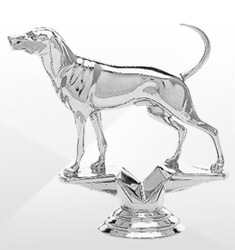 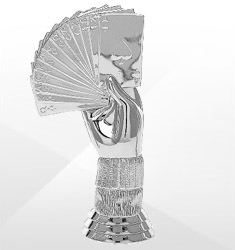 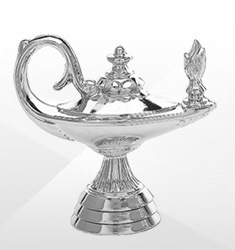 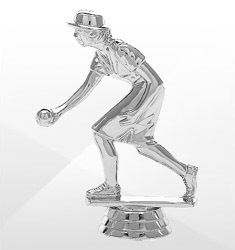 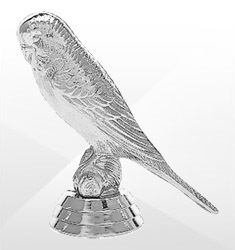 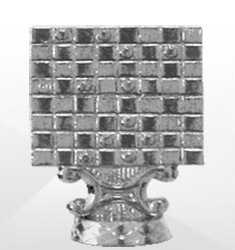 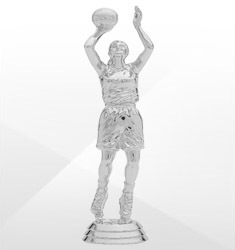 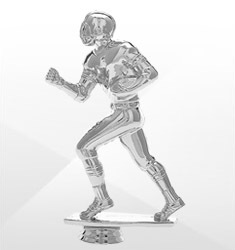 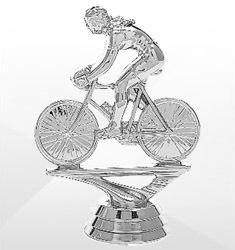 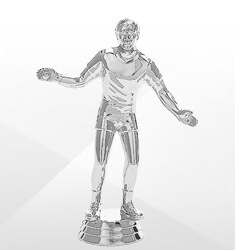 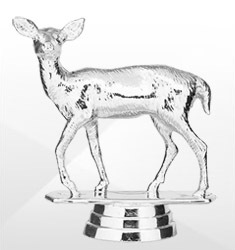 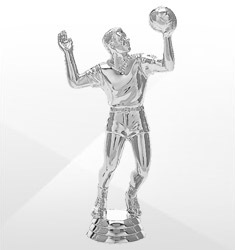 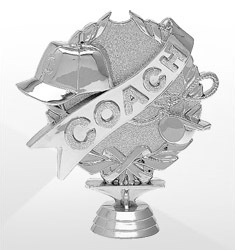 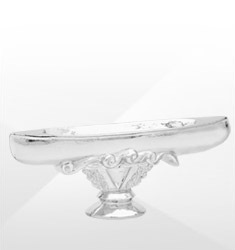 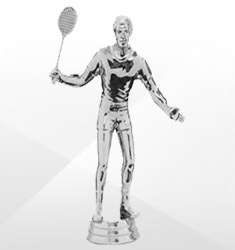 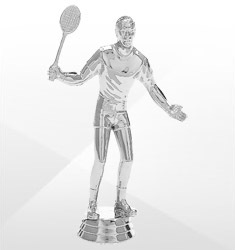 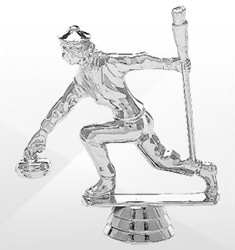 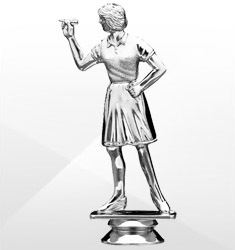 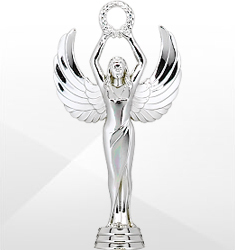 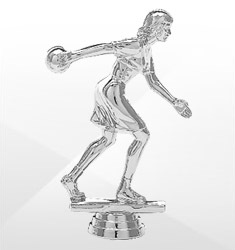 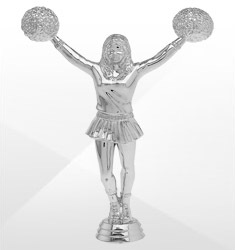 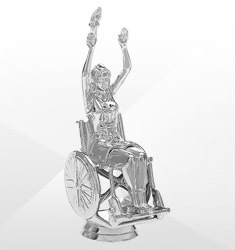 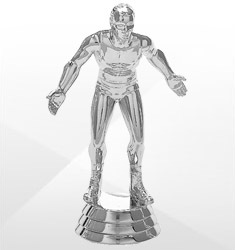 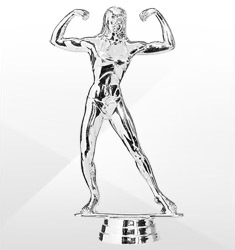 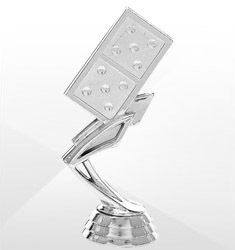 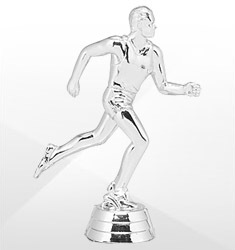 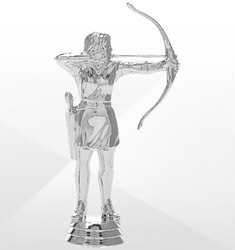 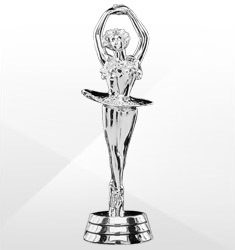 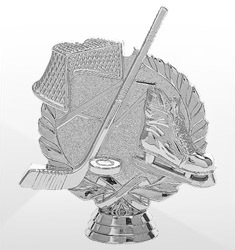 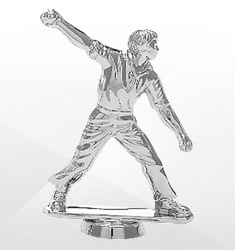 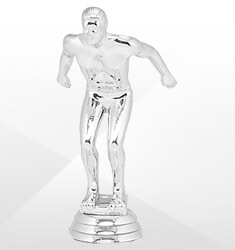 We have silver trophy figures for every event, sport, academic award and so much more. 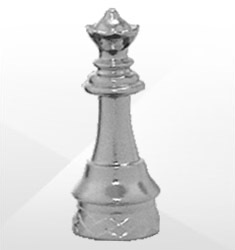 Our immense inventory covers everything from fishing to chess and even holidays. 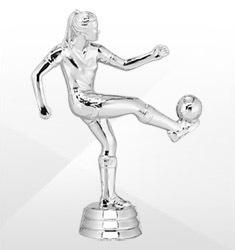 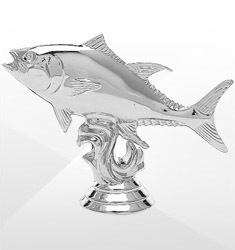 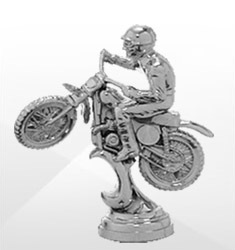 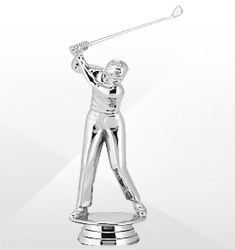 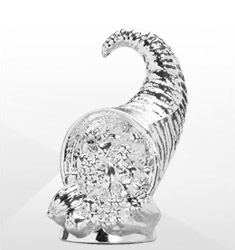 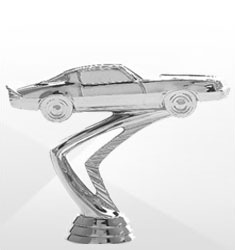 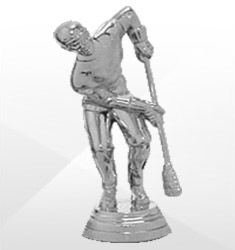 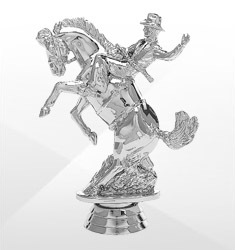 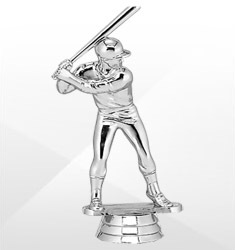 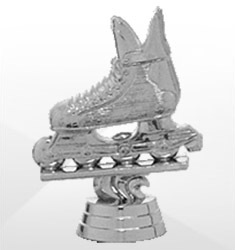 We have silver trophy figures to fit your every need. 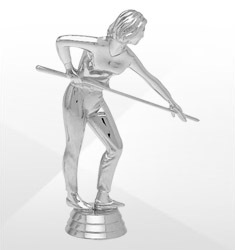 All figures are secured with a 3/4" threaded screw at the bottom to ensure they stay put.